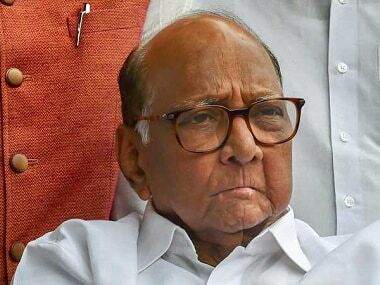 The Sharad Pawar-led NCP in Maharashtra Sunday kick-started its Lok Sabha poll campaign from Karad in Satara district with a blistering attack on the ruling BJP-Sena combine. 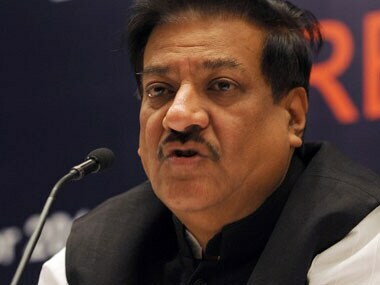 Prithviraj Chavan tendered his resignation to the governor as the Chief Minister of Maharashtra on Friday evening, according to PTI. 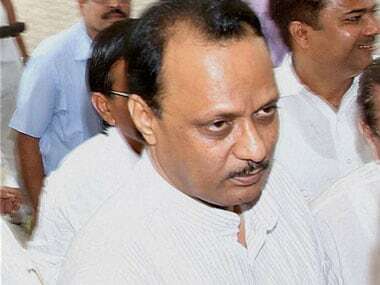 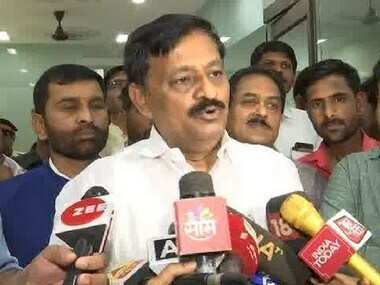 NCP chief Sharad Pawar said he had given "permission" to Maharashtra Deputy Chief Minister Ajit Pawar, who is facing allegations of irregularities in irrigation projects, to resign from his post.